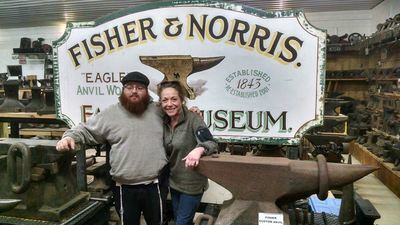 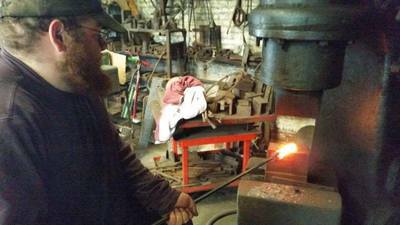 Who is the Hebrew Hammer Blacksmith? My name is Daniel Lapidow. 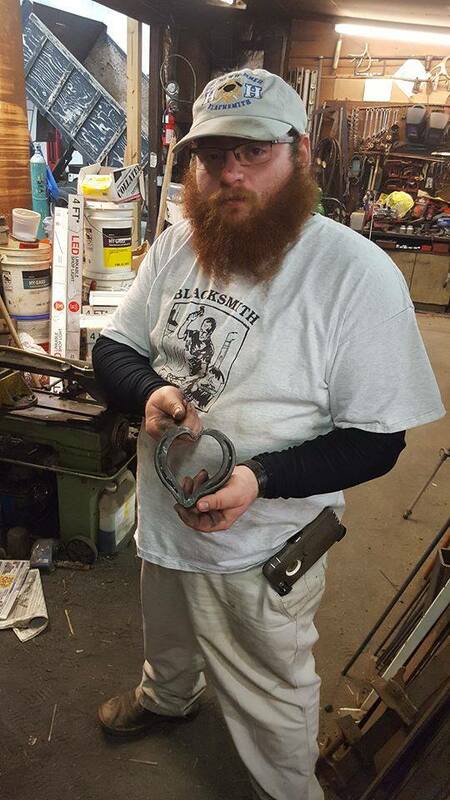 I was born on May 30th, 1992. 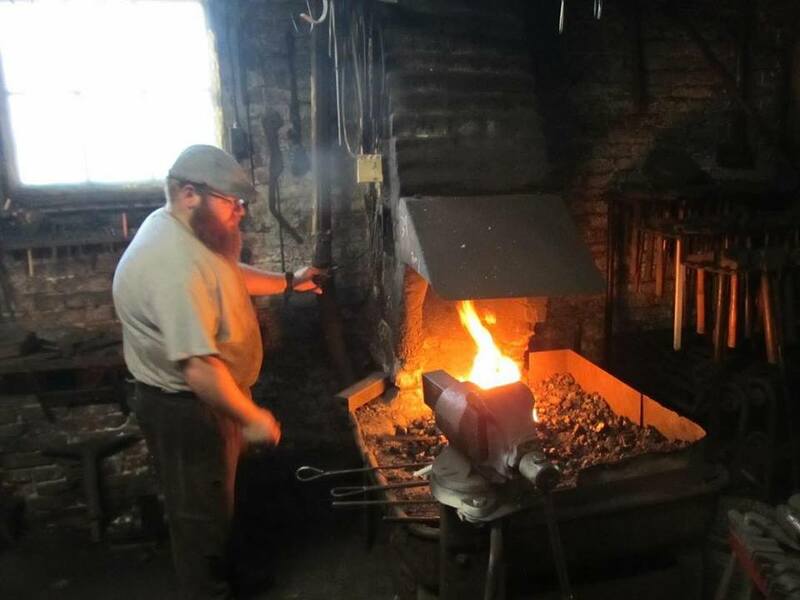 I first saw a blacksmith at work when I was seven years old. 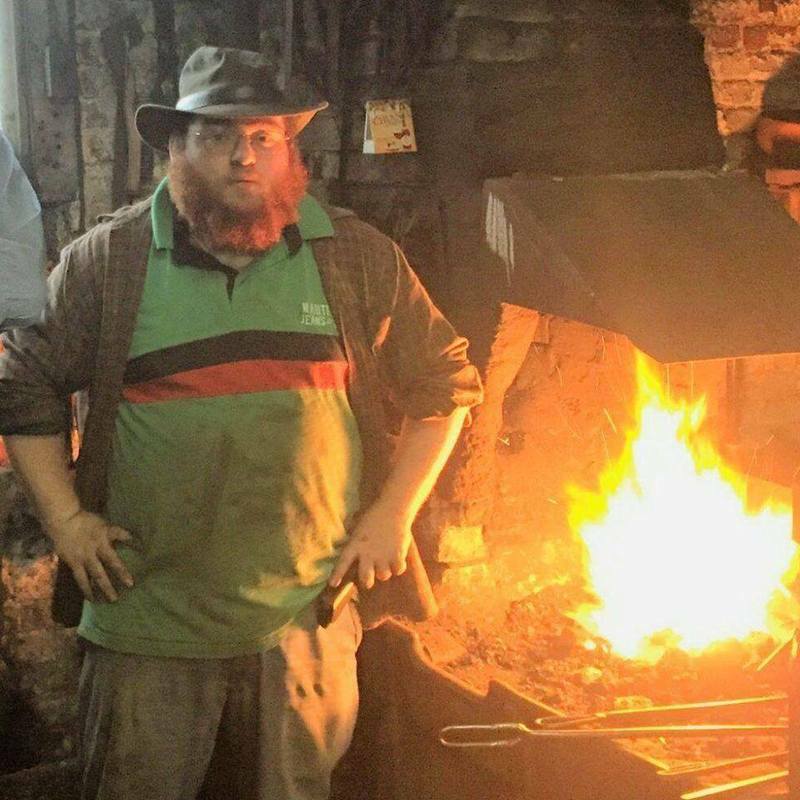 Since then, I knew that blacksmithing had to be part of my life. 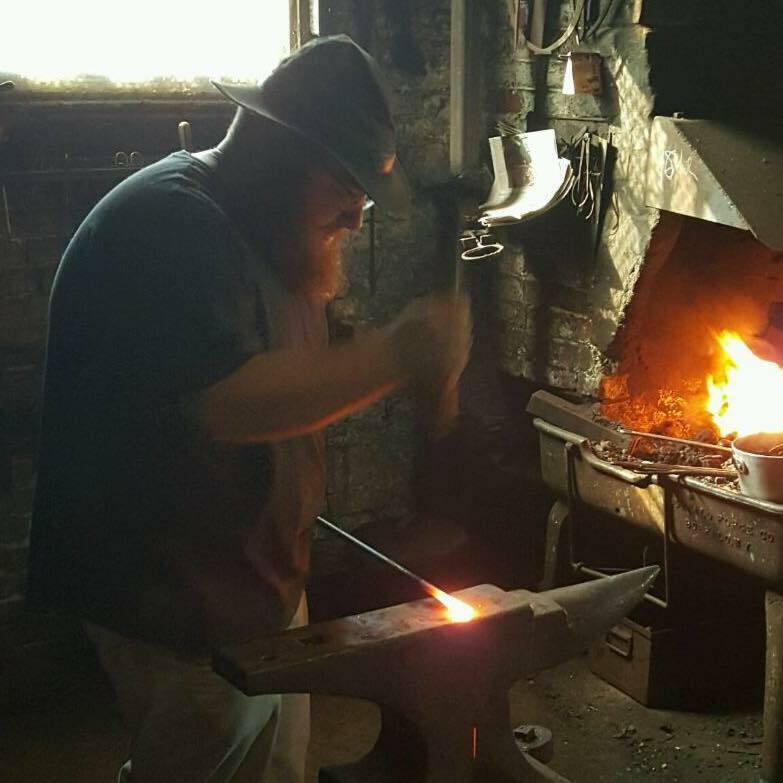 I have taken several blacksmithing classes at Tillers International Craft School, Peters Valley, John C Campbell Folk School, and the Adirondack Craft School. 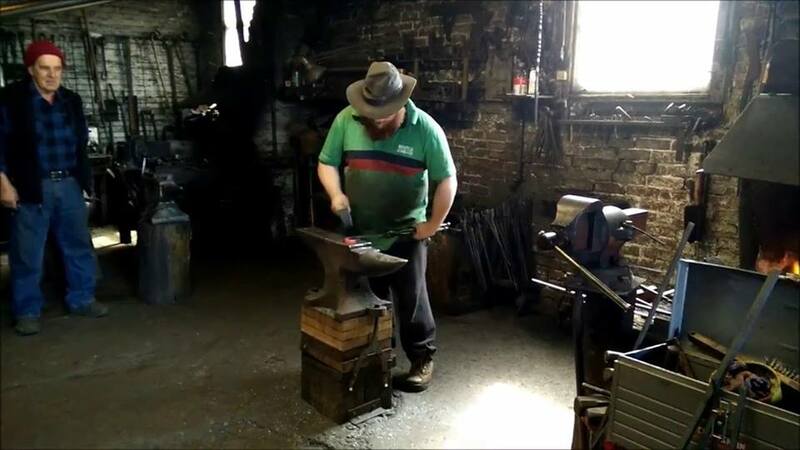 I have also worked one-on-one with different blacksmiths in their own shops, but the best way I found to learn the craft is by just spending time at the anvil: hammering and hammering! 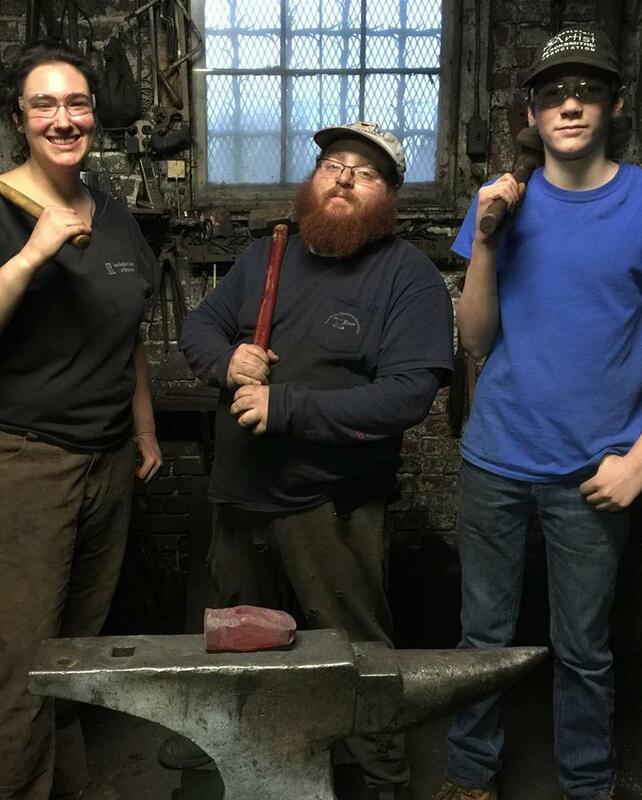 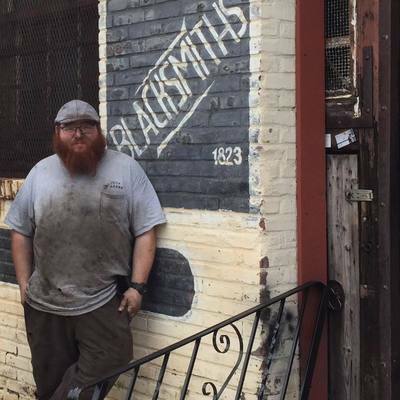 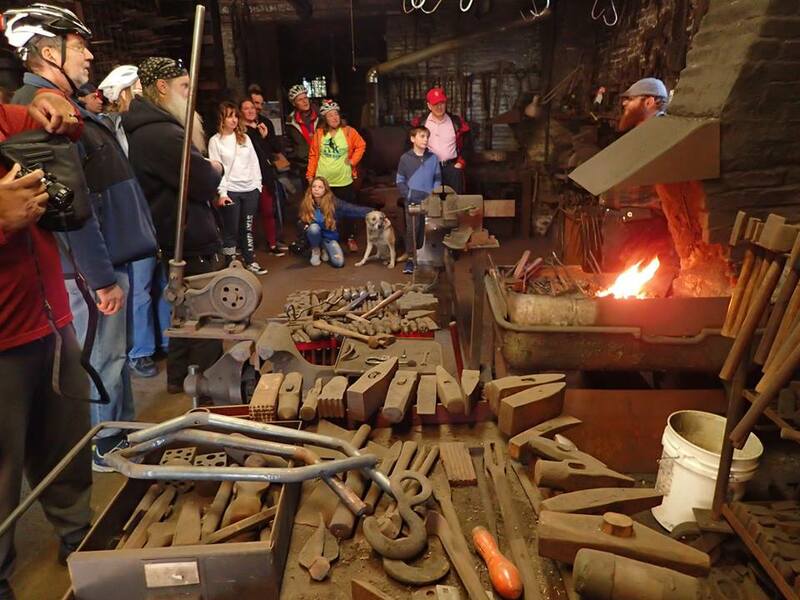 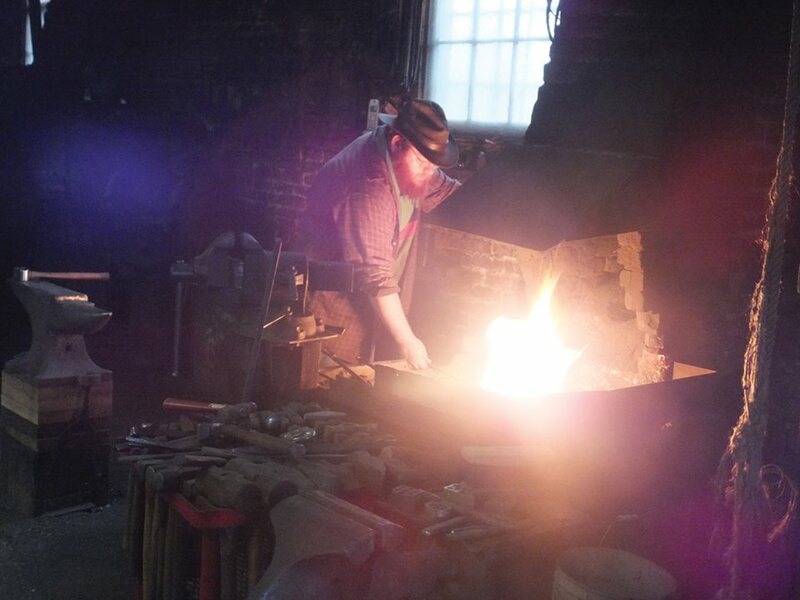 Over my many yearsof learning the trade of blacksmithing, I have had two very supportive mentors: Jonathan Nedbor (who runs a shop called Canal Forge) and Alex "Sasha" Parubchenko (who runs The Blacksmith of Trenton). 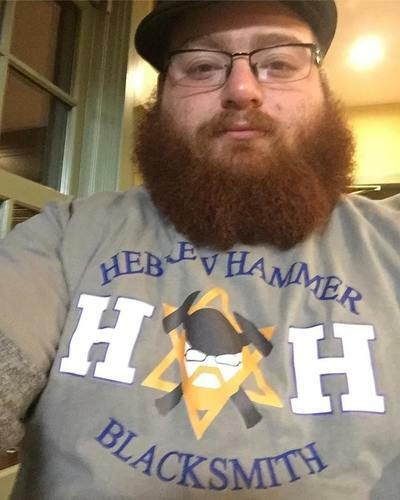 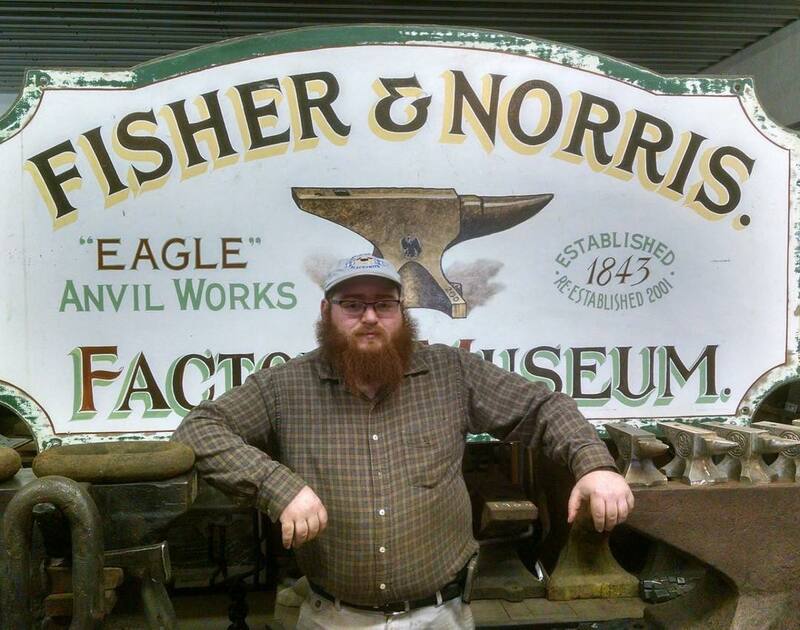 When I started taking classes on blacksmithing, an older smith - who I still work with to this day - made a joke about me being a Jewish smith and called me "The Hebrew Hammer" and the name has stuck with me.